There are plenty of festive apps out there, but one of the quirkiest and most fun is the NORAD Tracks Santa app, which lets you keep real time tabs on Jolly Old Saint Nick as he carries out his gift-dispensing journey around the globe. As one of the foremost authorities on tracking man-made objects in space, the North American Aerospace Defense Command has been tracking Santa’s progress for many years now. 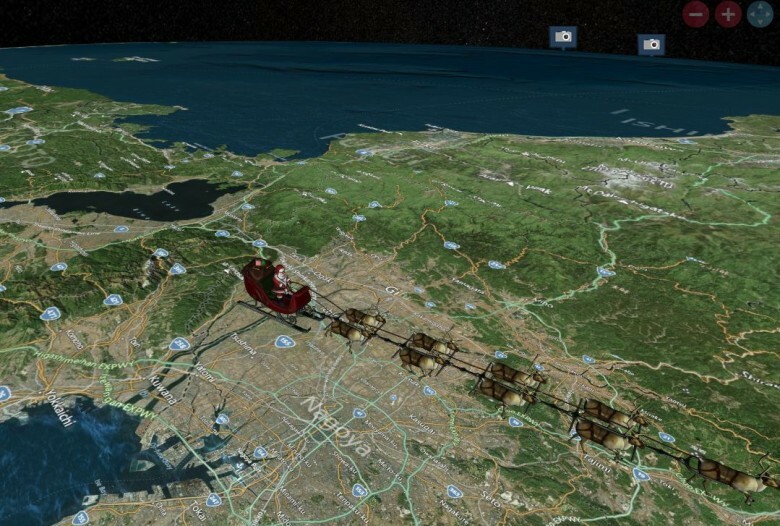 For those who don’t want to use the app, its possible to visit the Santa Tracker website, or check out the updates on Twitter. Merry CultCast, boys and girls! This week: Santa gets a little “grabby”; Apple wins a major lawsuit; our iPhones deserve “rollover” data plans; the incredibly low payouts artists get from Spotify; and the high-end gifts we really want but will never get on an all-new Get To Know Your Cultist. Thanks to Audible for supporting this episode. Audible, the home of over 150,000 audio books from practically every genre in existence. Grab our Leander Kahney’s book, Jony Ive: The Genius Behind Apple’s Greatest Products, for free with a 30-day Audible trial. Catch the full show notes ahead. It’s another day, another optimistic projection for Apple’s success over the Christmas season. This time the report is from Piper Jaffray’s analyst Gene Munster, who analyzed 25,000 tweets featuring the hashtags @Santa and #wishlist — and found iPhone to be the “most mentioned item”. 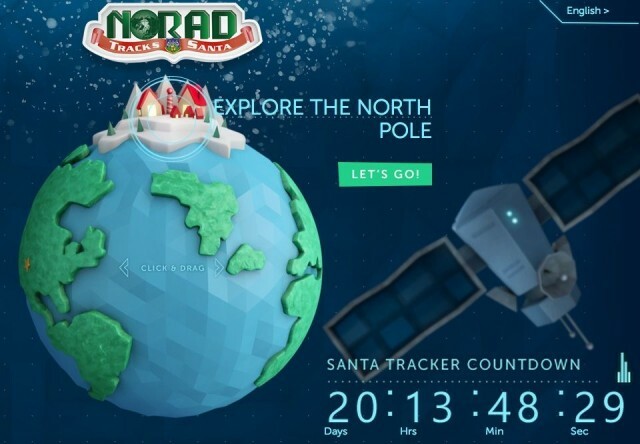 Santa Claus is coming to town in just 20 short days which mean NORAD is knocking the dust off its famous Santa Tracker website with a revamp that makes the site iPad friendly for the first time ever. Apple’s reputation for having the best advertisements out of all technology companies on the planet is well deserved. Not only are their ads phenomenal in quality, but they’ve made a certified crap load of them. The iPhone alone has enjoyed 84 separate TV advertisements over its five year exsistence, and now you can watch them all in one place. Adweek has compiled the entire iPhone advertising campaign into a single page so Apple fans can go through each ad chronologically, starting with the famous “Hello” ad that premiered at the Oscars in 2007, to the most recent one where a kid commands Siri to proclaim him a Rock God. Santa has come and gone on his sleigh, and Apple has profited along the way. 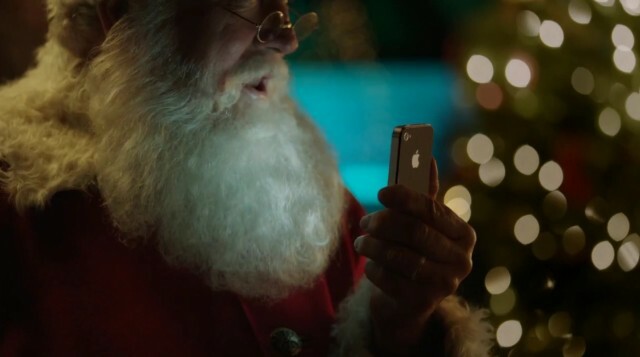 A survey from Ace Metrix, a TV ad analysis firm, has revealed that Apple’s Santa Siri commercial beat out 34 other Santa-themed spots to win the crown of most effective ad for the 2011 holiday season. 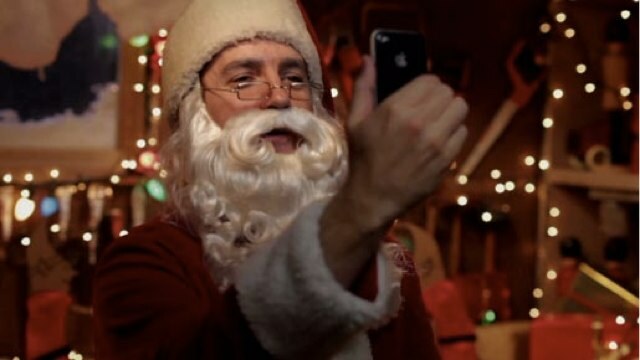 Apple’s commercial, featuring Santa and the iPhone 4S’s Siri assistant, scored a 652 out of a possible 950 points in Ace Metrix’s survey, topping competitors like Pillsbury, Coca-Cola, and Nintendo. 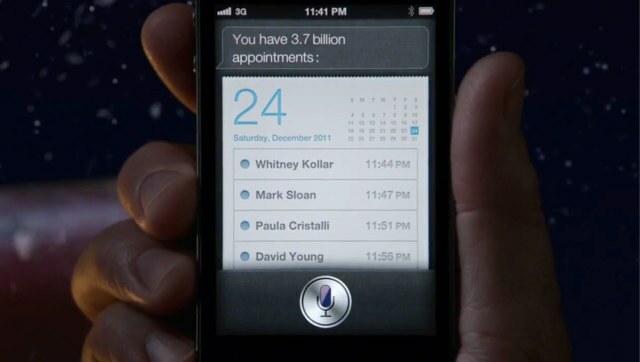 If you haven’t already seen Apple’s new iPhone 4S ad in which Santa uses Siri, then go and check it out — it’s really great. 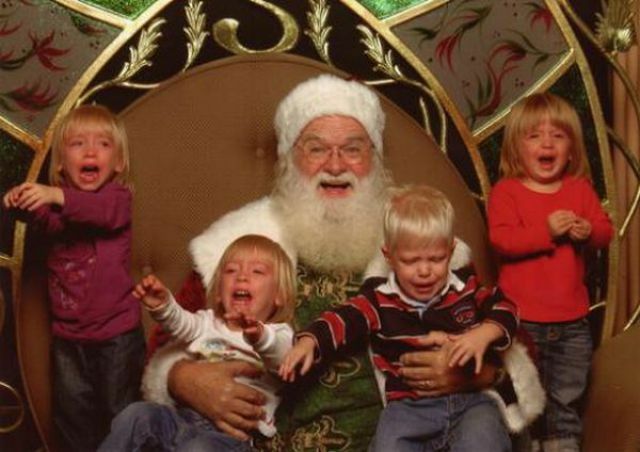 You may notice than when Santa checks his calendar, he has 3.7 billion appointments on Christmas Eve, four of which are with Whitney Kollar, Mark Sloan, Paula Cristalli, and David Young. These aren’t just random names dreamt up by employees at Apple’s marketing firm — they are employees at Apple’s marketing firm. Best Buy has launched a new ad that hopes to lure Apple fans into its stores this Christmas. In addition to Macs, iPads, iPhones, and iPods, the humorous “Everything Apple at Best Buy” ad also includes an appearance from old St. Nick himself.